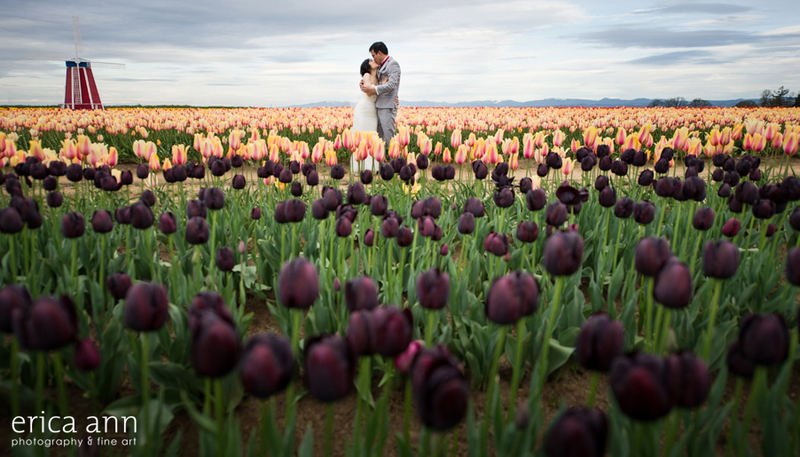 I just went to the Woodburn Tulip for the first time and it was gorgeous! 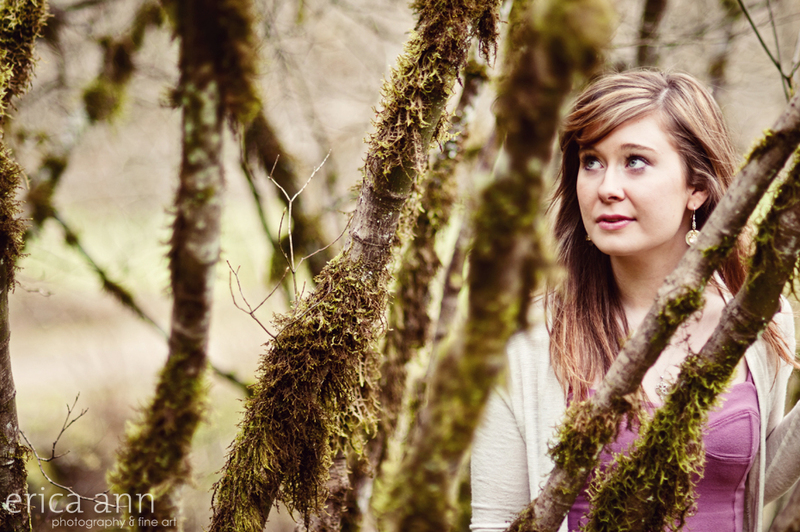 I got to photograph Billy and Karen for their pre-wedding bridal shoot. 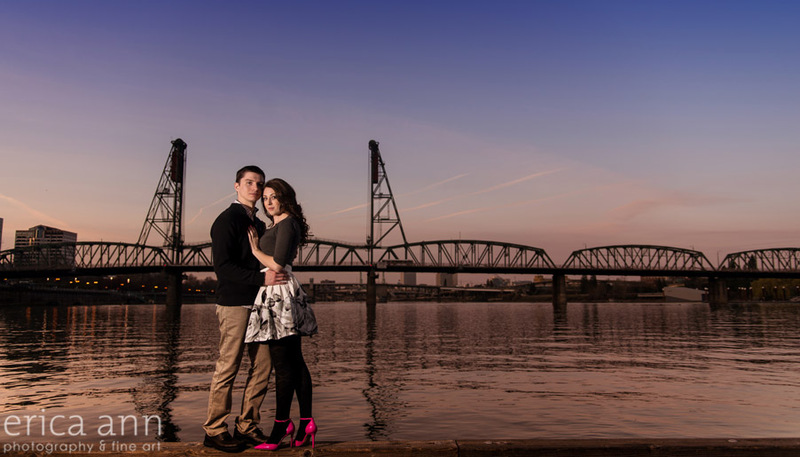 Engagement sessions in the spring are just so appropriate, don’t you think? Everything is fresh and new and green and beautiful… I mean, its kind of like the perfect metaphor for this time in a relationship. Its definitely perfect for these two lovebirds. Chelsea and Sean just really couldn’t be any more adorable if they tried. I had so much fun getting to know them and see how much chemistry they have together. Spring Floral DIY Inspiration Featured on Hostess with the Mostess!